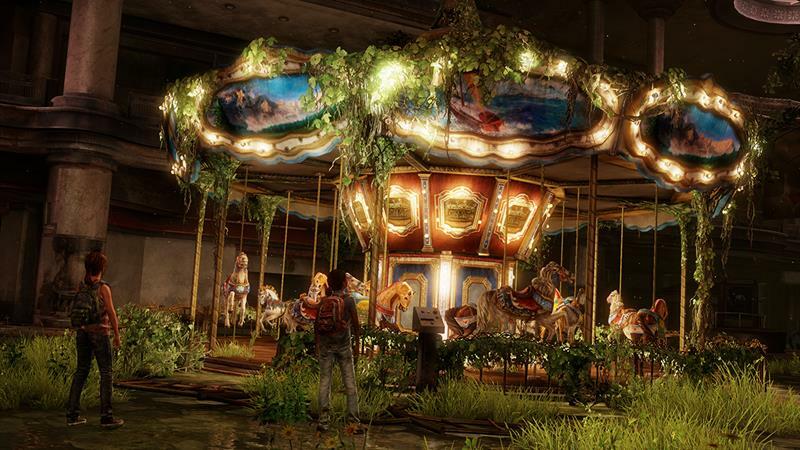 The Last of Us DLC, “Left Behind,” fills in some of the negative space that Neil Druckmann’s “less is more” screenwriting embraces. The first of the downloadable content doesn’t forego Last of Us’s stylistic belief that what isn’t said is as important as what is said. “Left Behind” is a story of juxtaposition and what interesting developments spring forth from the friction of contrast. 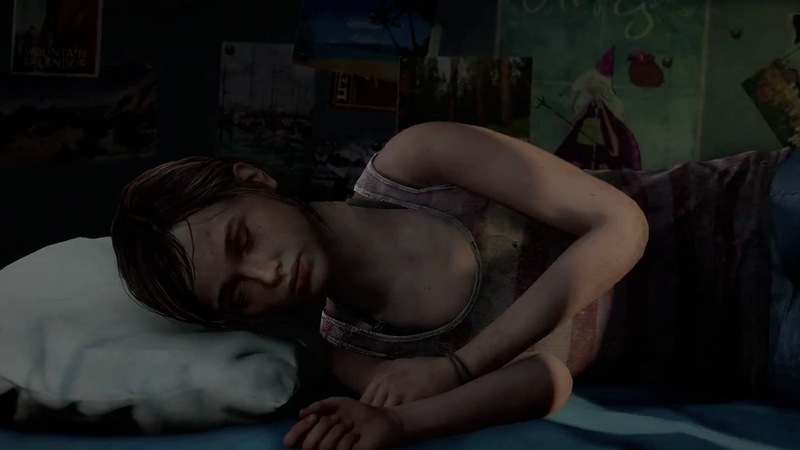 Naughty Dog isn’t giving us The Last of Us 2. What for some reason, many mainstream reviewers expected. This is good downloadable content as per usual, an extension of the systems and narrative cultivated in the game proper. Naughty Dog does, however, take the mechanics of the full game and wonder how they can be reworked to foster a different play style. The developer manages to accomplish this retrofit better than most who attempt it and give us enough alterations to make the most interactive part of the experience feel a bit different. I found myself having a more difficult time with taking down the “clickers” and friends than in the full game (I played on hard, btw). After a few failed attempts, I realized that this problem arose from trying to play like Joel, forcing me to change my tactics. Ellie’s combat involves learning patterns and making much more effective use of bottles/bricks to distract and especially stun enemies. Overall the gameplay tweaks are welcome, if predictable, and provide a template for how to rework established systems to deliver a different experience that doesn’t fight against how the mechanics were originally designed. The combat situations are crafted with the differences between Ellie and Joel, physically and mentally, in mind and function accordingly. A few times throughout the game you’re able to pit the turned against humans to dwindle their numbers down to something more digestible for a 14 year old girl. These combat scenarios serve as action crescendos in an otherwise narrative focused expansion. The violent tension gets placed against playful moments, creating a parallel between childhood play and Ellie’s/the player’s darker actions. Probably the greatest almost-gameplay addition to the game is the ability to turn off tutorial prompts at the start, finally admitting that we as game players all know how to crouch and remember which button makes the gun go pewpew. Every developer that makes shooters, please make note. I swear we won’t forget how to walk in-game. 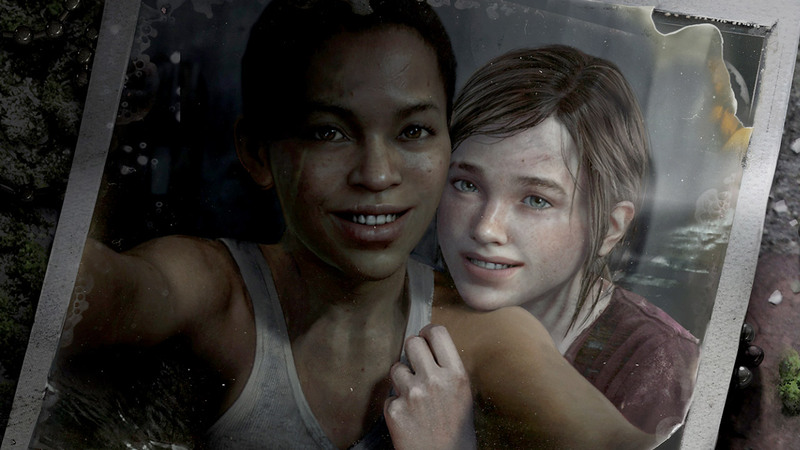 “Left Behind” offers up the story of Ellie and Riley mentioned in the original while crosscutting to what happened during Joel’s winter incapacitation. It even answers the question of how Ellie moves Joel around to those whining about plot holes. The cuts between scenes serve as a way to get a gun in the player’s hand, but also as a technique to develop character, plot, and themes. I’m willing to overlook my often personal problems with cutscenes in video games because of how thought out the montage here is, each pairing of scenes birthing new meaning and insights that are weaved into a tight narrative package. 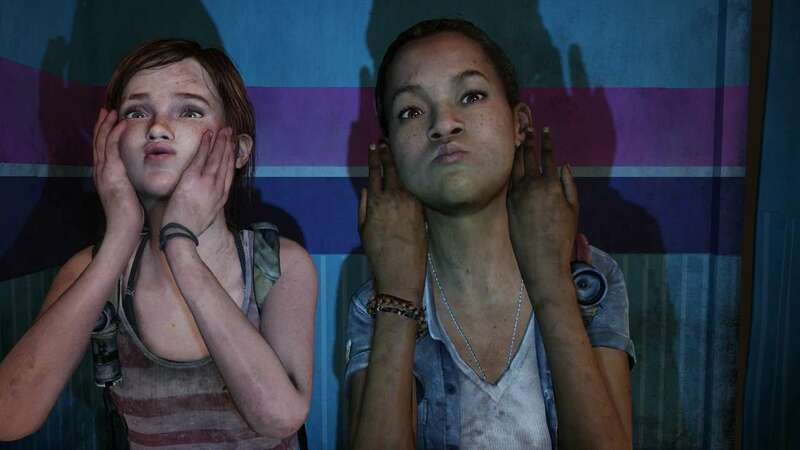 Ellie’s character developments are the reason for playing “Left Behind.” There’s a big reveal here that I want to tackle exclusively in another post, as some of the “gamer” responses to this have been problematic and worth its weight in facepalms. There’s a “provocative” subtext that continually gets hinted at until the revelation is made. The reveal comes in opposition to our preconceptions of who Ellie is, a tension that is probably at the root of the public discourse dismissing the validity of this exposition. This move is an important one for games in general and only serves to deepen Last of Us’s psychological complexity. If you played the original game, go get the DLC. Any gripes are outweighed by the few inspired moments this competent narrative expansion provides. With “Left Behind,” Naughty Dog continues to prove that they’re a sophisticated and mature developer that will continue to push the medium’s representational elements in much needed and refreshing ways that are at odds with the “default setting” ideology that plagues the gaming community.